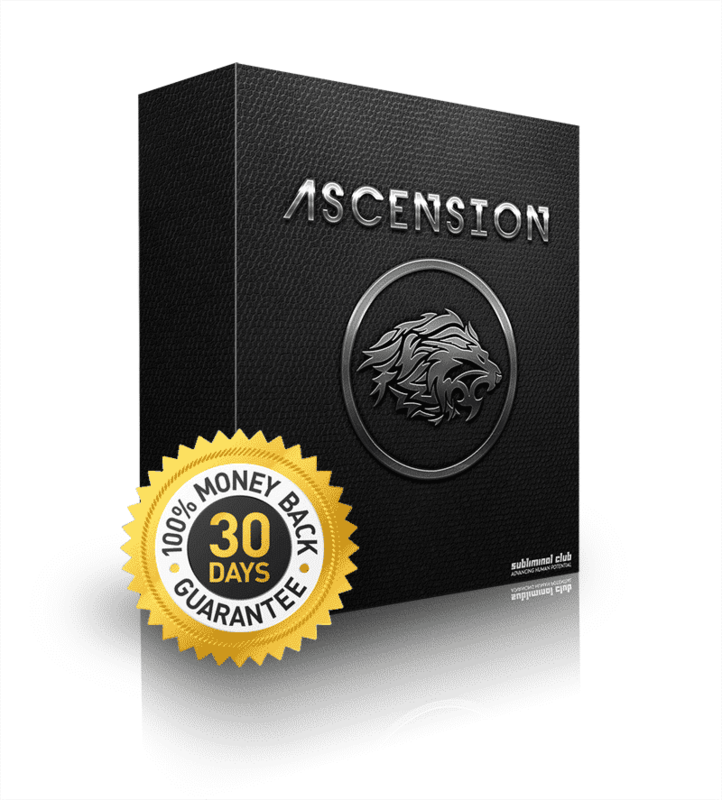 ASCENSION is the definitive, most advanced, personal power subliminal mind program available. It’s designed for those who want to naturally, effortlessly command respect, become more productive, attract better romantic partners (if that’s your desire) and increase their overall success in life. Limited Bonus: Get Ascension NEW DAWN Experimental for FREE! 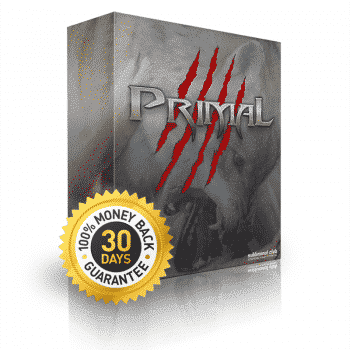 The Definitive Alpha Male Subliminal Audio, Powered by ActiveAudio ™ Technology. THIS Is How You Become An Alpha Male. How do you define “power”? Is it dominion over others? Is it the acquisition personal wealth? Or is it a mixture of the above? We define “power” as the ability to assert your will on the world whenever and however you please. To build the life you’ve always dreamed about, and the freedom to explore your personal reality without any mental hang-ups or limitations. ASCENSION is designed to do just that. It’ll quickly dissolve all mental internal limits and guide you toward long-term success in every aspect of your life by exponentially increasing your sense of internal strength and power. With ASCENSION, you’ll quickly begin to experience remarkable improvements in your finances, your love life, career (and career prospects) and social circle. Even if you feel that you’re not prepared for rapid internal growth, ASCENSION contains advanced scripting to help you transition into your new life as a highly valued, powerful individual. ASCENSION will help you develop a sense of identity-level deep, genuine, unshakeable self-confidence, prompting you to become self-reliant both mentally and emotionally. You will obtain that “it” factor, as the program gently (but quickly) pushes you to become a charismatic person that people naturally feel compelled to respect and admire. Not because they fear you. Not because they want something from you. Simply because of who and what you are. For those seeking romantic relationships, ASCENSION will improve your prospects and increase romantic attraction from those around you. There’s nothing more alluring than a self-actualized individual that exudes a powerful aura of strength, confident and self-respect. ASCENSION also contains scripting to help you discover your personal mission and ultimate goals in life, then guide you toward absolute success in achieving your dreams. 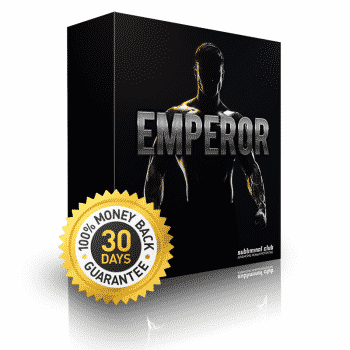 This program will transform you into an unstoppable force of nature in regards to fulfilling your personal goals. 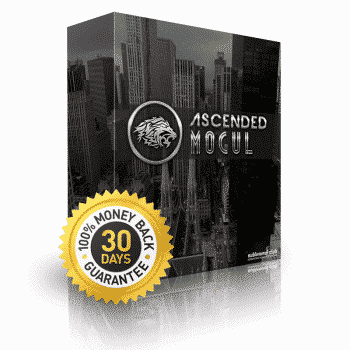 We guarantee that there’s no other personal development program, subliminal, hypnosis track, etc. that will drastically change your life like ASCENSION. Want extra power? Try stacking ASCENSION with MOGUL. Ascention is seriously amazing and almost mystical. Having been doing subliminals for 3 years.. SubliminalClub is seriously the best. No bs, no resisting, no exaggerations. This is the permium quality is. After only 2 months on Ascention. I am a changed man. I am aggressivly persuing my goals and nothing else matters. Hardships no longer phase me. People respect me and no one dares to mess with me. Ascention alone did in 2 months what other products that cost hundreds couldn’t even approach.